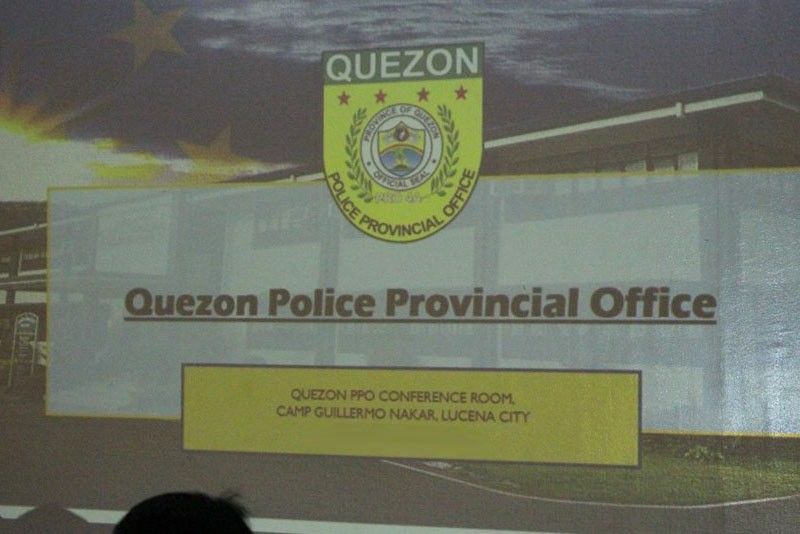 MANILA, Philippines — The director of the Quezon police was relieved from his post yesterday in connection with an alleged shootout that killed a son of a town mayor. Senior Superintendent Osmundo de Guzman was replaced based on the doctrine of command responsibility, Chief Superintendent Edward Carranza, Calabarzon police director, said. De Guzman was replaced by Senior Superintendent Joseph Arguelles, head of the regional investigation and detective management division. Carranza said De Guzman’s relief stemmed from a reported shootout in Tayabas on March 14 involving police officers and two men. The fatalities were identified as 21-year-old Christian Gayeta, son of Sariaya Mayor Marcelo Gayeta, and Cristopher Manalo. Police claimed two guns were recovered from the fatalities. On Monday, De Guzman sacked Tayabas police chief Superintendent Mark Joseph Laygo, Police Officer 3 John Siman and PO1s Perry Malabaguio and William Ricamonte over the incident. Carranza said the police officers claimed Gayeta and Manalo shot them without provocation. He said he could have believed the story had the suspects refused to pull over for an inspection. “I told the provincial director to look into the incident because something is not right,” Carranza said. He said he received information that Laygo ordered the killings. Carranza said Laygo has not reported for work following the incident. According to a police report, the shootout occurred when Siman, Malabaguio and Ricamonte were fired at when they responded to reports of indiscriminate firing at a gasoline station.